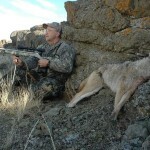 The sport of predator hunting is really growing. 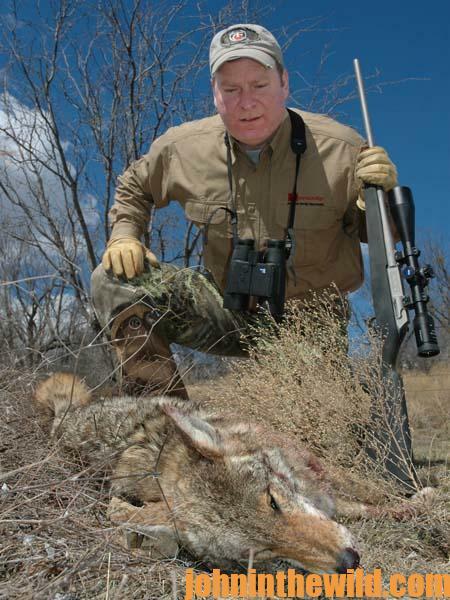 Most people who buy predator calls will use either a cottontail or a jackrabbit-in-distress call. 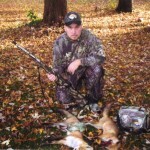 Rabbits are a main menu item for coyotes, but not the only menu item. Coyotes learn very quickly. 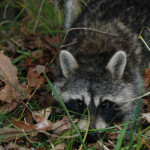 If they’ve heard a rabbit-in-distress call enough, they won’t go to it anymore, so I change-up my calls. I also use a blackbird-in-distress call. Since predators like birds, when I use the sound of a prey species that other predator hunters aren’t using, I drastically increase my odds for taking predators. 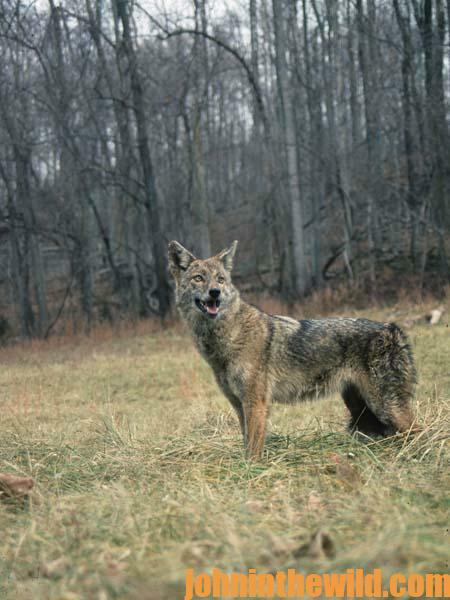 Coyotes like to eat puppies and other little dogs, so a puppy-in-distress call is another very-effective call to use in areas that have been hunted heavily. In the summer, the coyotes are having their pups. 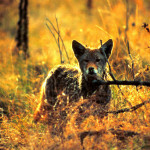 So, when a female coyote hears that pup-in-distress call, she’ll also come in to investigate. I like to use electronic callers from FOXPRO (http://www.gofoxpro.com/site/). These callers come with many pre-recorded sounds, can be operated remotely and have an attached decoy. 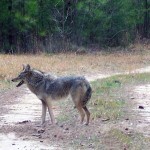 The decoy I use the most at this time of the year is the Flambeau Masters Series Lone Howler Coyote Decoy (http://www.flambeauoutdoors.com/en/hunting/site/details/5985MS-1). I’ve also found that a dial rod with a piece of string tied onto it and the other end of the string tied to a turkey feather is effective. When the wind blows, the turkey feather moves. The main reason I like a decoy is that it gives the coyote something to look at instead of searching for me. I’m often asked why and how I use a life-size coyote decoy. Coyotes are very territorial. When they see a coyote decoy, they’ll come to investigate. Most predator hunters don’t want to go to the trouble of carrying a life-size decoy with them, which is why I take one with me. 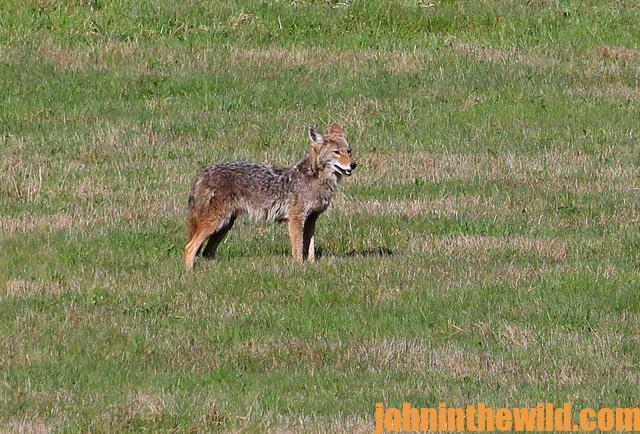 I believe that in general, most coyotes never have seen life-sized decoys. March and February seem to be the best times to use decoys, because that’s the mating season, and when coyotes will be the most territorial. However, you can use decoys at any time of the year. I like to use Mossy Oak Infinity camouflage (http://www.mossyoak.com/camouflage/breakupinfinity.aspx), because it blends-in with the terrain I’m hunting.